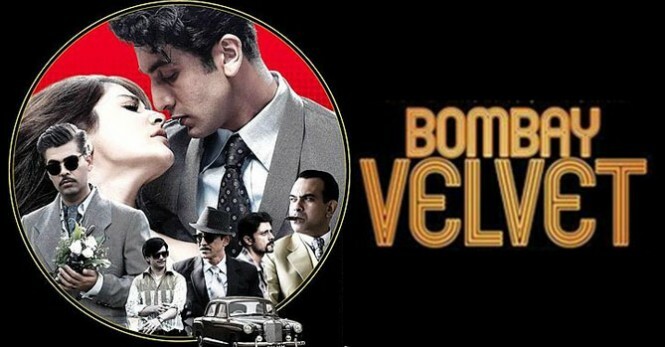 The problem with Bombay Velvet is simple…. it makes a 2 hour movie look like a 5 hour and still not ending. A Period crime drama that also thanks Martin scorsese so it could use some of the scarface sequence which it made look so silly. Honestly I have no idea what happened in that 2 hours. The director probably tried something interesting, I will not question Anurag’s intention and ability; so I should say I am not able to rise up to be a good audience here. The setting of the movie is good and I think the individual performance by some of the characters were good. But the movie, had this very annoying pitch and pace to it. There are movies I have wished could just end, I will add this one to that. The most sad and painful moment in the whole movie was when I saw the sign interval when I was expecting it to end.